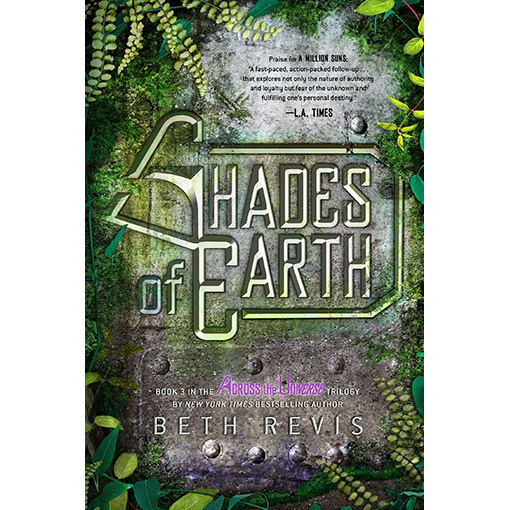 My amazing blogmate, Beth Revis, has completed her trilogy and SHADES OF EARTH is in bookstores and online now. 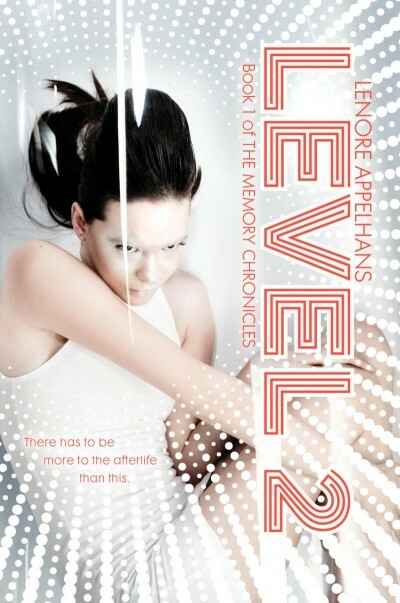 At the same time, my other blogmate Lenore Appelhans debuts this week with LEVEL TWO, an afterlife thriller. Love that tagline! I’ll be signing with her at Books Inc. in SF at the end of this month (see events). So you really want to hit up your favorite bookstore and check out these two new books this week. If you’re one of the few people who haven’t read the NYT Bestseller ACROSS THE UNIVERSE and A MILLION SUNS, the first two in Beth’s trilogy, start there. And see my interview with Beth on our site, starting 1/17, leaguewriters.blogspot.com. Go read it and you’ll learn how Beth got her book shot into space – really. You’ll also get a sense of how funny she is. And enter to win all three of her books there in the rafflecopter.